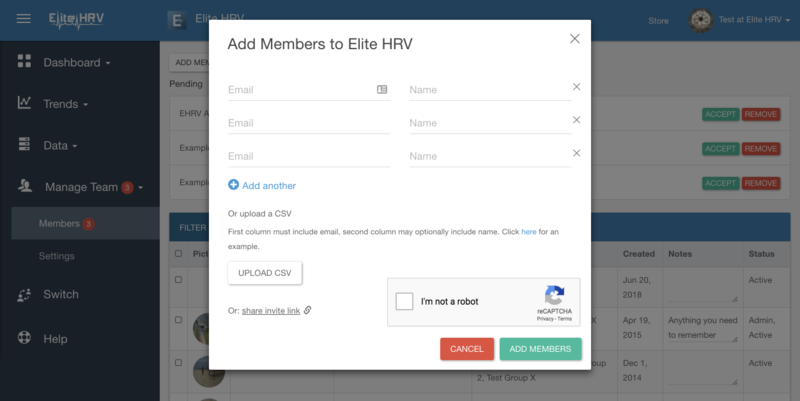 If you have team members/patients who don't have the app, or you want to be able to take all of their readings as a team leader, you can manually add a member to your team. 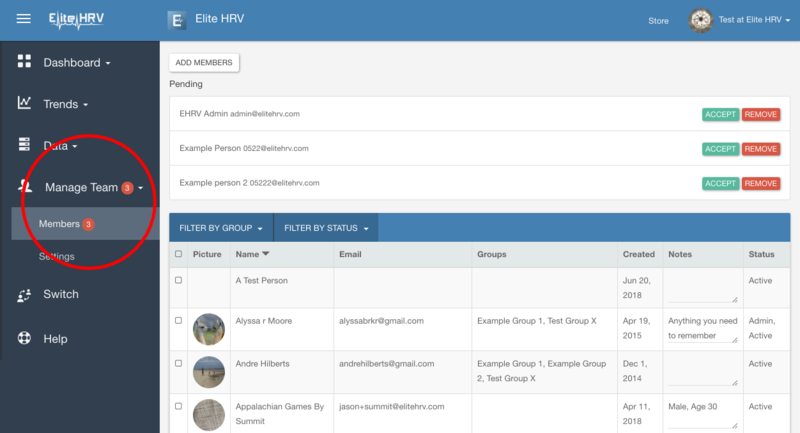 Log into your Team Dashboard, go to "Manage Members," and choose "Members." 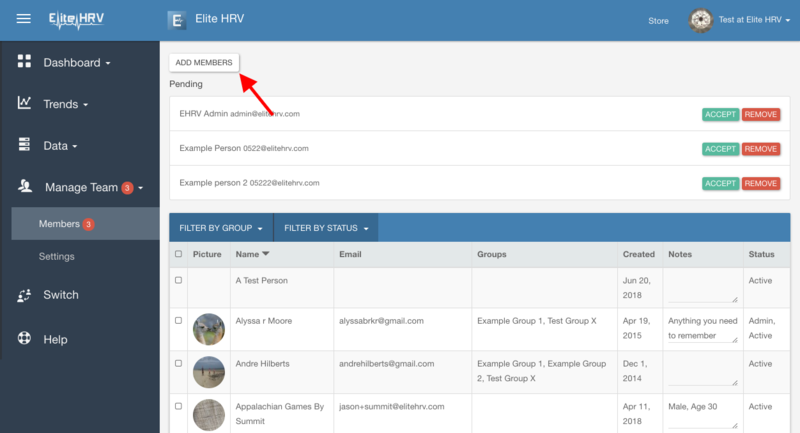 This will allow you to add members by their email, name, or even an ID number if you are collecting anonymous data.